Pixel Hero Games is excited to announce a new partnership with Games Workshop. 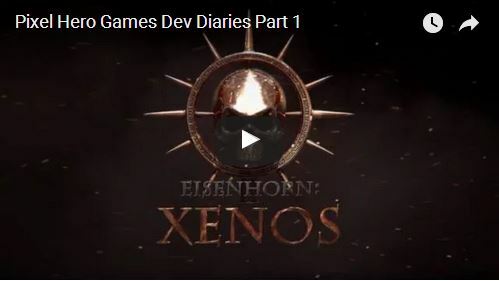 Set to arrive in 2015 ‘Eisenhorn: XENOS’ is a 3D action and adventure game based on ‘Xenos’, the first book in the best-selling ‘Eisenhorn’ trilogy, written by award winning author Dan Abnett. 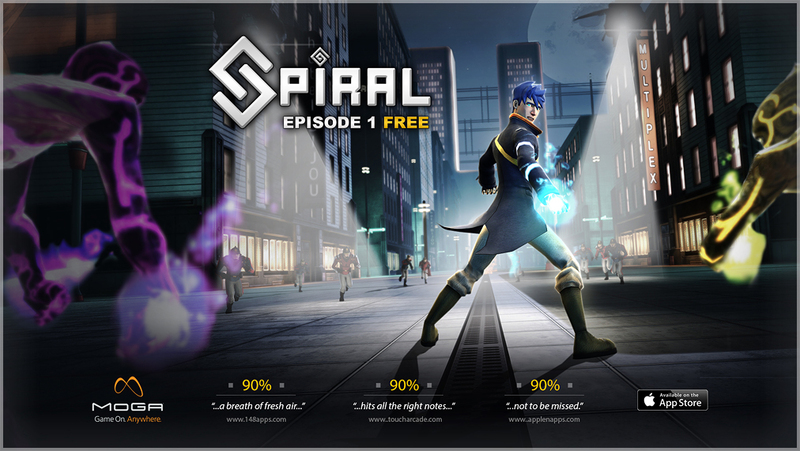 Pixel hero Games gained acclaim in 2013 for their mobile game ‘Spiral: Episode 1’, a 3D action/adventure game that was lauded for its combination of unique touch screen controls, presentation, and compelling narrative. Eisenhorn: XENOS is due for release on mobile devices in 2015. Pixel Hero Games is an independent developer based in Guildford, UK. The team draws from previous experience working at studios such as Kuju, Argonaut, Smartbomb Interactive, Novarama, and Doublesix. Pixel Hero Games specializes in games sold via digital distribution, and the studio’s first game ‘Spiral: Episode One’ was launched last year to critical acclaim. We’ll be updating with more information on the project regularly, but in the meantime, here is the official press release and a gallery of images and wallpapers to whet your appetite… Enjoy! 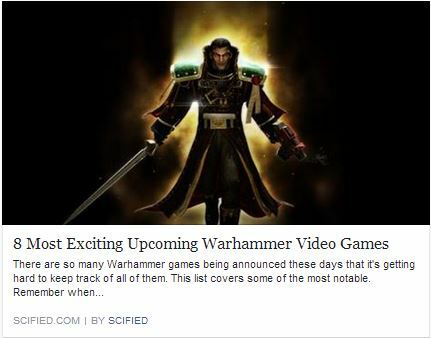 Written by David Galmini from www.scifed.com, ‘Eisenhorn: XENOS’ has made the list of the “8 Most Exciting Upcoming Warhammer Games”. For a full read of the article, and to check out other upcoming Warhammer Games, click here. To celebrate the announcement of our new project ‘Eisenhorn:XENOS’ we are putting ‘Spiral Episode 1’ on sale for the whole week! For those of you still on the fence the full game unlock is now only $0.99 (with the regular app also at the same price point). Check it out! Great announcement, I will look forward to the start in 2015! I’m about to read this trilogy, so I guess I’ll be ready for the game when it’s released. Good luck! Really looking foward to this, as i am a huge fan of wk40 fluff and enjoy swatting up on lexicanum and wiki, even 1d4 if feeling humourous, cant wait for new updates. Ehm, any news on this? I haven’t seen any update on this since over 5 months! If you have anything to share with us, do it now! Awesome! Can’t wait to see a Warhammer 40k 3D-RPG come to life! Played the Beta level 1 and chatted to the team at the Warhammer store in London today. Looks and feels great. Cant wait for the full version!! Great news, read the books a while back and have been looking forward to a RPG 40k theme to emerge. Can’t wait to start! I’m assuming you will following the trilogy? After Dan Abnetts Books had been so great, a release under this name sounds very interesting. 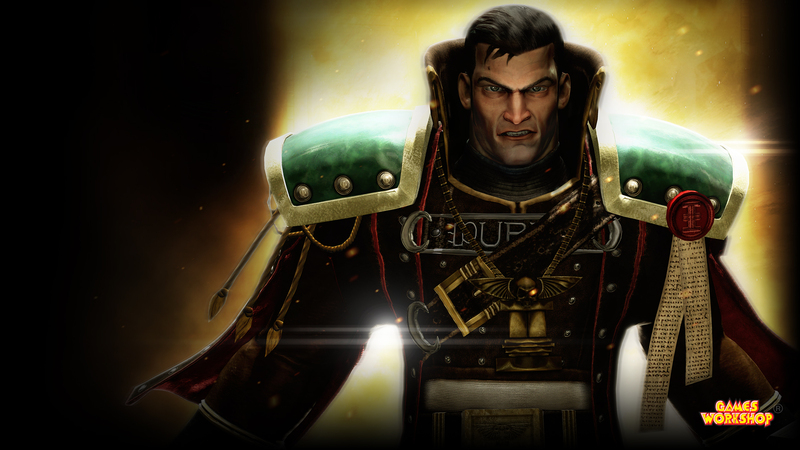 Gregor Eisenhorn is the creation of one of the The Black Library’s finest authors, Dan Abnett, and is one of two W40K Inquisitors that he has written of (the other being Gideon Ravenor). Xenos is the first book of the Eisenhorn trilogy, and is a reference to the Ordos Xenos, although Eisenhorn is a member of the Ordos Hereticus. I am beyond exited that an action adventure game based on Eisenhorn is coming. Needless to say it is a Shutup And Take My Money purchase. Maybe Gaunt’s Ghost is next!